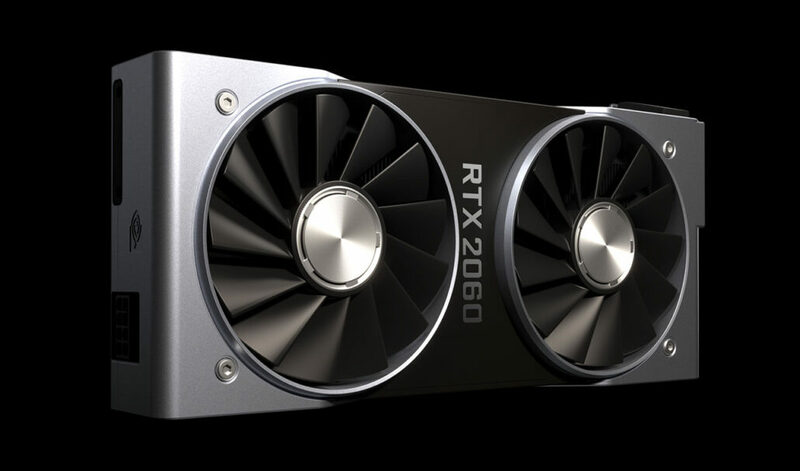 With the NVIDIA GeForce RTX 2060 launched now, multiple rumors are now claiming that another Turing mainstream part is in the works which won’t feature ray tracing cores and won’t be labeled under the GeForce RTX 20 series branding. This part has been going through the rumor mill since before the RTX 2060 even launched but now we have more information coming in straight from Videocardz. The source mentions that the name isn’t confirmed at the moment. Previously, the same graphics card was going by the GeForce GTX 1160 naming scheme, but now, one NVIDIA AIB partner has mentioned the GTX 1660 Ti name to Videocardz. 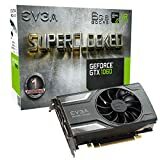 It will be interesting to see where this card falls as it is definitely not a GeForce RTX 20 or a GeForce GTX 10 series part. The GeForce GTX 1660 Ti would be the first Turing based graphics card which doesn’t feature the GeForce RTX branding but comes with the same core architecture. Well technically, it comes with the same Turing GPU enhancements, but at the same time, it lacks the ability to offer ray tracing. Whether that would be due to the removed RT cores or simply the lack of prowess to handle the ray tracing in gaming, is something we have to wait and confirm. 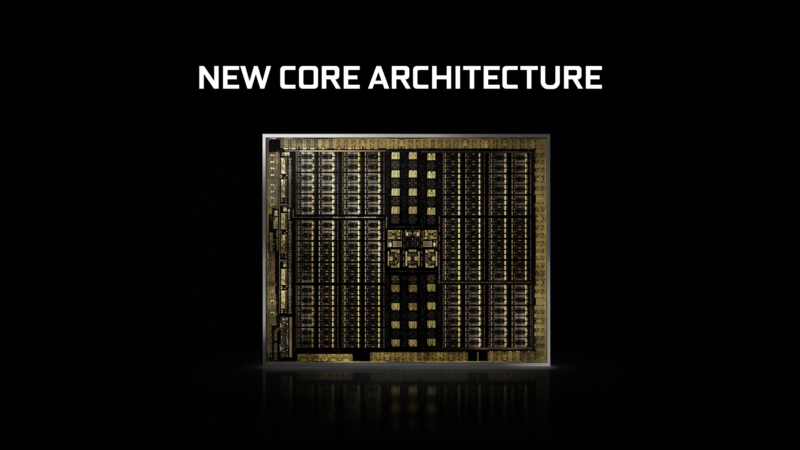 What’s new here is that the card would feature 1536 CUDA cores and a 6 GB GDDR6 memory that runs across a 192-bit bus interface. So you can see that NVIDIA still wants the card to take the G6 advantage, allowing for higher bandwidth than the existing GeForce GTX 1060 graphics card. Now what’s interesting here is that the reason NVIDIA simply didn’t want core parity with the RTX 2060 would’ve been that the GTX 1660 Ti would have cannibalized the RTX brethren’s sales. 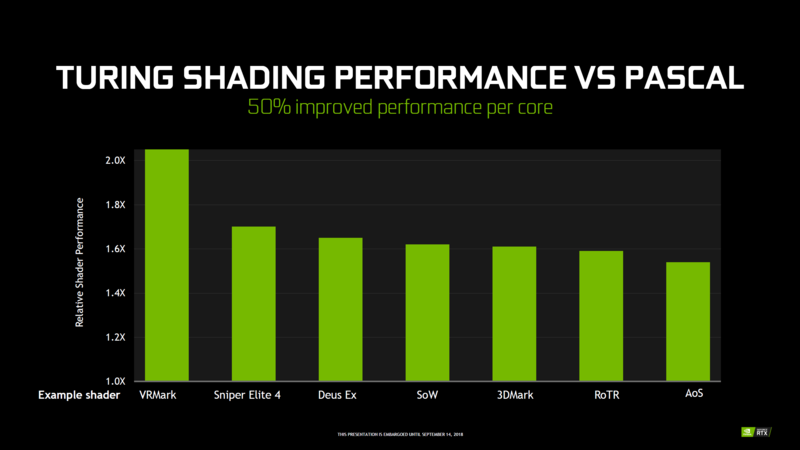 If NVIDIA had gone for 1920 Cores with the only feature lacking over the RTX 2060 being the ray tracing cores, the GTX 1660 Ti would’ve been a much better option for mainstream users, given it would’ve cost less and delivered just about the same performance. And with RTX still not being implemented in many titles, consumers would’ve ended up buying more GTX 1660 Ti cards over the RTX 2060.